Join us for an unmisteakably delicious evening. Please join us in honor of Mother's Day, doors will be open starting at 12pm until 10:30pm. We look forward to celebrating this special occasion! 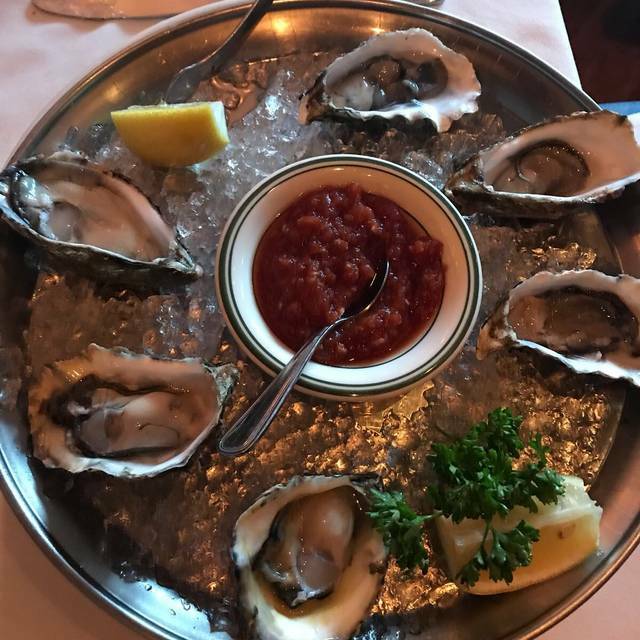 With 4 decades of experience, Wolfgang Zwiener didn't duplicate an exceptional steakhouse, he improved on it to make Wolfgang's Steakhouse exceptional. The porterhouse steak for one, two, four or more, is an outstanding choice. 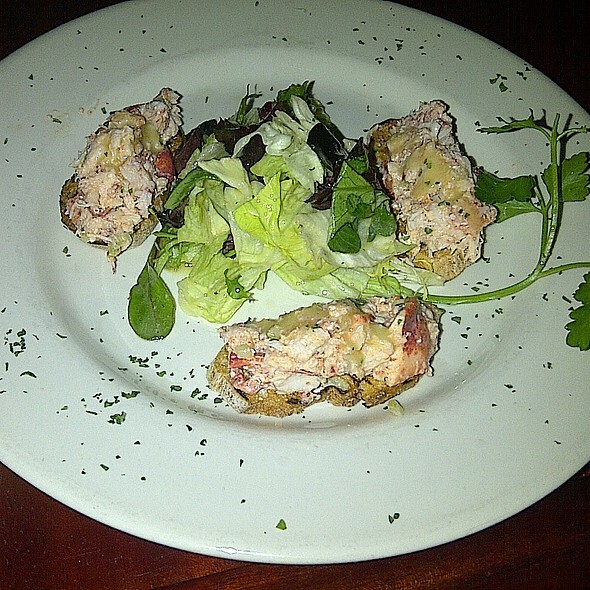 The atmosphere, expanded menu & professional service will appeal to even the most exacting diners. Overall, sadly disappointed The food did not taste that good, as I was expecting it too. We were ignored by the staff, and management. No one asked how was our food. Especially since it was my First time there. We will not be growing back. Very overrated. birthday. Service was impeccable and food so delicious! Everyone was pleased with the food and service. Can’t wait to go back again! Great place and very wised priced ! Brought our wedge salads without bacon.. then acted surprised that we wanted bacon on them.. DUH, all wedge salads have bacon. Ended up waiting 6-7 minutes for our bacon while our salads sat on the tables getting warm. 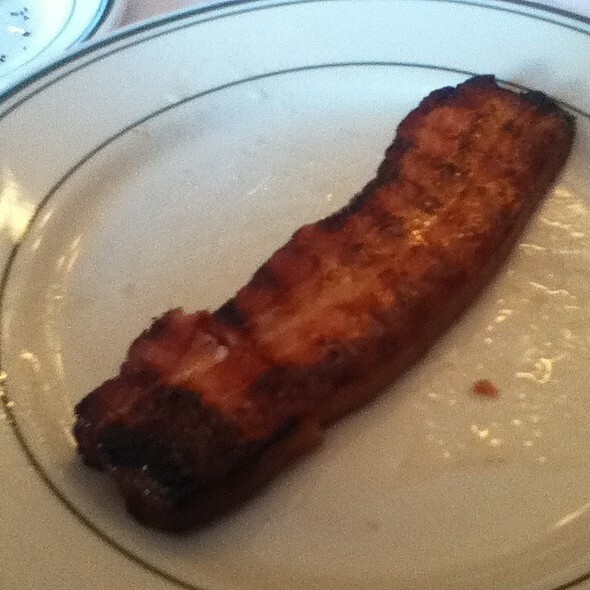 The bacon they brought was small and chopped, not the big juicy cubes of pork belly I was served last time. My ribeye was ordered medium rare and came out medium, tough and not very juicy. My friend's was a proper medium rare. Brussel sprouts were kind of mushy, not great. This place seems kind of meh, hit or miss. Really enjoyable evening, great food, great atmosphere. Great food, and service, but the food was a little slow to arrive. Once it did though, it was great. Obviously a little pricey but great overall. The steak had no flavor at all. I got a filet and it was fatty! The lobster Mac was delicious, other than that I don’t have anything good to say. If the meal had been $100 for 3 people then I would be ok with it. But this place is entirely too expensive for the food they are serving!!! Great food great service perfect place for having a date night. Let me start out by saying Wow the food here is 4 stars for sure! The service WOW, pretty pitiful to say the least we spent a whopping $300 and our service was probably 10 I would’ve got better service at McDonald’s our service was slow and lacking our server barely came to check on us barely came to talk to us about how her meal was I understand it’s busy I totally get that but when you’re going to a restaurant in downtown Beverly Hills you expect the best of the best unfortunately the service very very poor.... Unfortunately when you go to a place like this you expect the best of the best this is not what I got wow sad. Horrible service, steak was incredibly tough. Overpriced. Waste of time and money. Will never go back. Like an old school steakhouse. Very pretty. Service is great here. Noise level was really high, but most places are loud these days. Food was delicious. A la Carte menu. Entrees are enormous...my Chilean sea bass was enough for 2 people. And the sides are equally huge. 2 people can share and still have alot of food left over. Great menu with excellent choices. Nice restaurant. Traditional steak fare. Pricey but you get a lot of food. Bread basket is just average. Bread was stale and cold. ‘Old School / Classic’ steakhouse. Which means steak to perfection and Sinatra & Davis, Jr. Didn’t see Frank & Sammy but Steaks were divine. Beefsteak tomato as big as a grapefruit. Go with the German potatoes. If they offer to put ‘schlag’ on anything, say yes. Josh, our server, was great. Attentive, great recommendations but not over bearing. 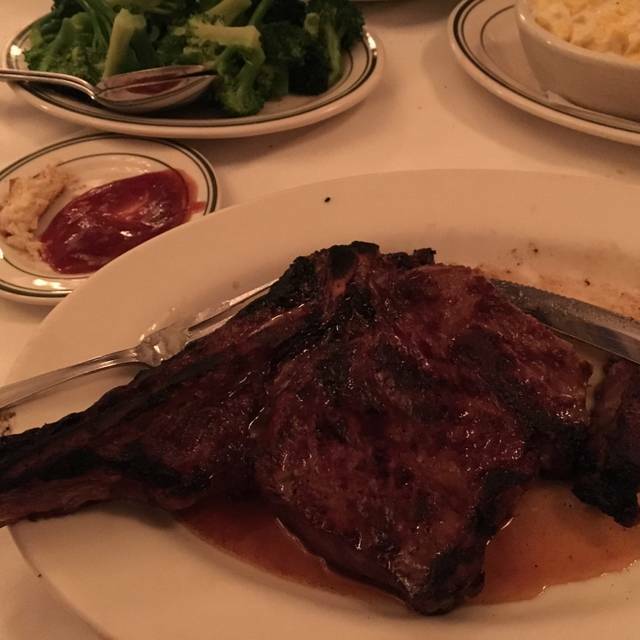 The first time we dined at Wolfgang's I thought the porterhouse for 2 was one of the best steaks I have had. Went back and the same porterhouse was not cooked properly. No flavor. When I questioned it the server said to cut into it to see how it was. More medium than medium rare as they heated it up after then cut it up. I should have sent it back but since they brought everything else out and I didn't want to eat cold food if I had to wait for another steak. should be consistent in their steak preparation. they should not have sent the steak out in the first place. GREAT, GREAT, GREAT!!!!! This establishment makes us so happy the minute we walk in. Nothing but friendly people, laughter and happiness abounds. Oh, And that piano player is wonderful. The steaks we ordered were very bland. No flavor. The creamy spinach was not creamy it was watery. Ordered from the dinner menu during the lunch time (as usual). The bone-in ribeye was simply amazing. The best steakhouse in Bev. Hills!!! We had one of the best waiter's, Carlos!!! Bravo!! Always outstanding food and service. for a busy new years eve...food was great. came on time. not cold...service was excellent. 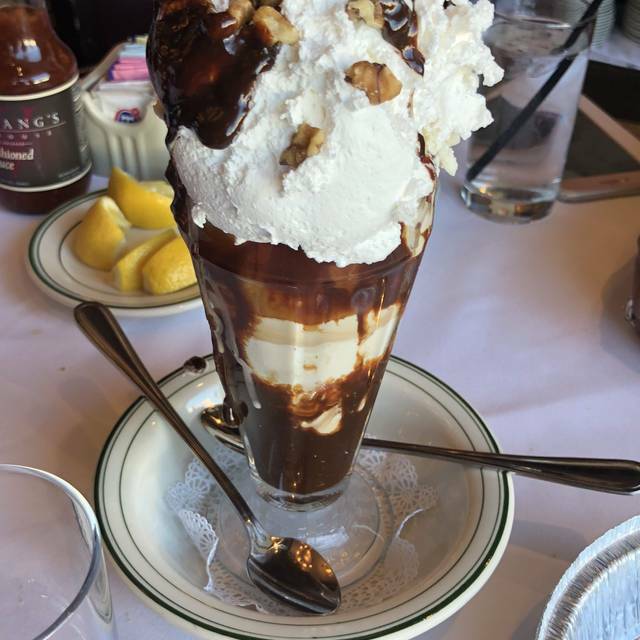 Great service, and always delicious! The Beverly Hills Chopped Salad makes for a perfect lunch! Christmas dinner At Wolfgang’s- Great vibe at the crowded restaurant, staff in fantastic spirits even though they were working the holiday, and steaks/seafood perfect. Great Christmas dinner. Excellent service and food. Everything was perfect from top to bottom. We had a reservation at 8 pm but had to wait 35 mins to get the table. Exemplary dry aged porterhouse. Got that great old school steakhouse vibe, but wish the lights were a little dimmer. The live piano player was a nice touch. However, food wise, there's definitely room for improvement. Ordered the crab cocktail, and while the crab was perfectly adequate, the texture and flavor seemed a little off: felt more like crab one would find at a $ buffet than a $$ steakhouse. Not inedible, but below expectations. 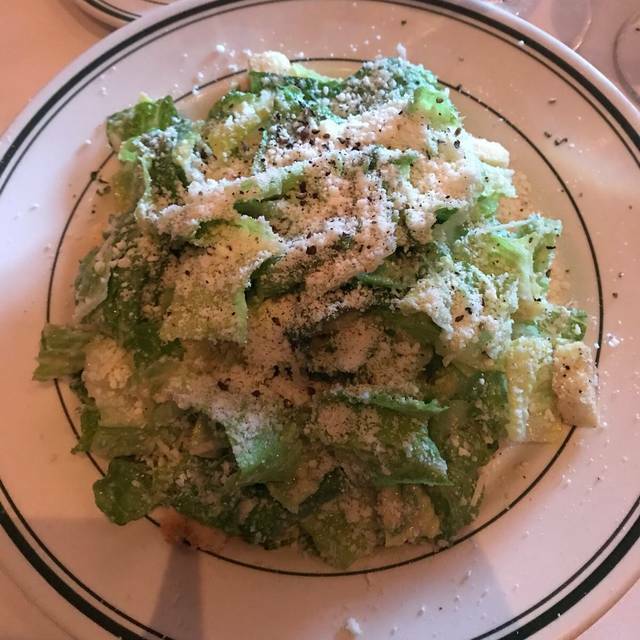 Also would have been nice if the Caesar salad was prepared tableside, but I understand that's not logistically viable at every restaurant. Good portions though! Drinks were well made and stiff. The apple strudel, their signature dessert, was acceptable, but a little too tart. Could have been more balanced. Interestingly the porterhouse was more enjoyable, in terms of texture, cold the next morning. Overall, I like the beef here more than what's found at Mastro's, and definitely way better than Fleming's or Morton's. Will probably come back if and when I'm craving dry aged steak and can't fly to NY for Luger's. Consistently a quality steak house. Went on Thursday night and the place was quite energetic. The noise level made it a tad difficult to carry on a 4 person conversation. A true NY steakhouse! 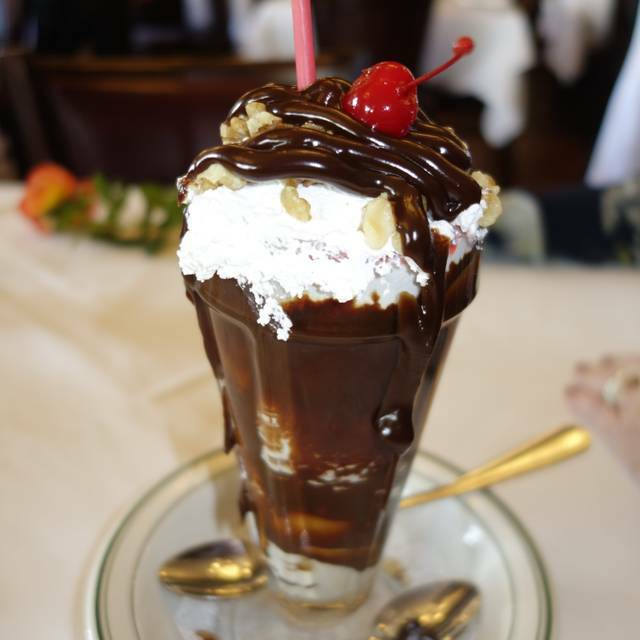 Just like the Wolfgangs’ in NY this Peter Luger Knick-off is just that! Get the steak for 2 or more. The service was a little off point but the overall experience was great. Get the bacon appetizer! First time there and very impressed. The Palm should take lessons....better food, great service and no attitude! Next lunch / dinner in BH will be back to Wolfgang...look out WP there e is another Wolf in town! 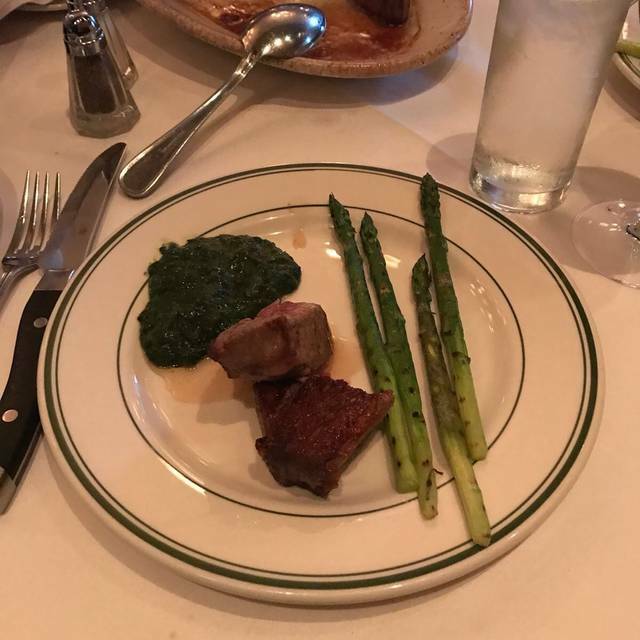 Been to just about all the steakhouses in BH but somehow we seem to always come back to Wolfgang's. Service is always very good, Martini's come quick and in a healthy size glass, Steaks cooked to perfection and a large selection of sides. What more could you ask for on a Friday night. see so many return to the restaurant! I would give Wolfgang’s 10 STARS if they allowed!